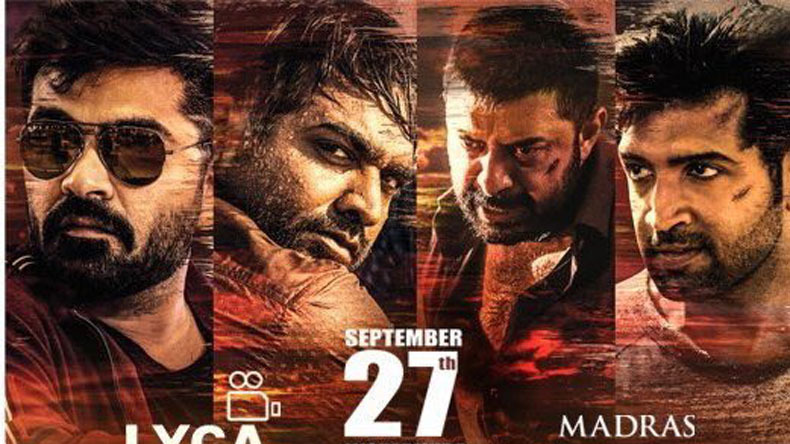 The Tamil crime thriller has a large ensemble cast including Arvind Swami, Vijay Sethupathi, Jyothika, Silambarasan, Arun Vijay, Aishwarya Rajesh, Dayana Erappa and Aditi Rao Hydari in the lead roles, with Prakash Raj, Jayasudha, Thiagarajan and Mansoor Ali Khan appearing in pivotal roles. 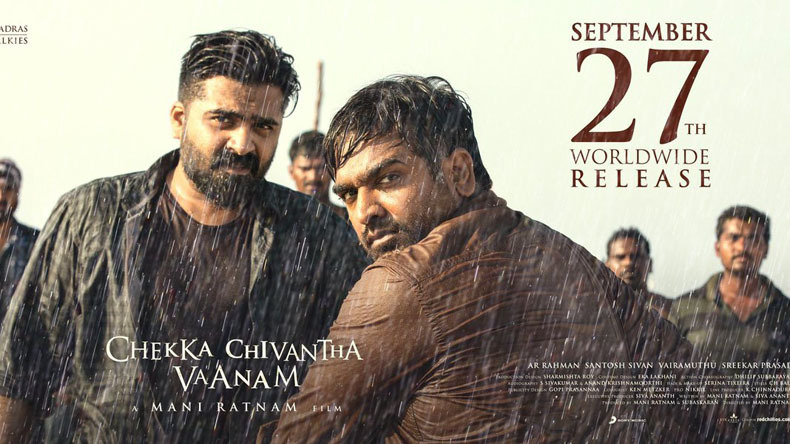 Mani Ratnam’s Chekka Chivaantha Vaanam (CVV), one of the most anticipated multi-starrer projects of 2018, gears up for a grand release on September 27, 2018. CCV is set against a family backdrop and deals with modern-day life struggles and issues in relationships. The movie revolves around instances in which moral values break down because of a person’s besotted pursuit of success, lyricist Vairamuthu told The Hindu. Mani Ratnam has used many instances from ‘Ponniyin Selvan’ to pen the characters for Chekka Chivaantha Vaanam. The music of the film has been composed by AR Rahman.